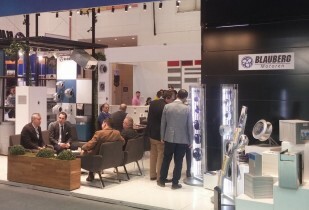 From 7 through 10 February Blauberg Motoren took part in ISK-SODEX international exhibition in Istanbul (Turkey). 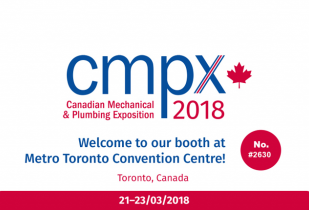 From 21 through 23 March 2018 the Canadian city of Toronto will host CMPX Show 2018. Blauberg products will be presented at booth 2630. 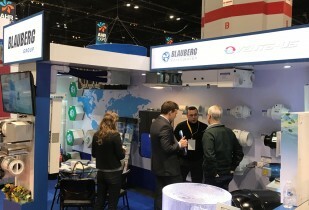 The international AHR Expo 2018, one the of the largest and most influential events for the HVAC industry, took place from 22 to 24 January. 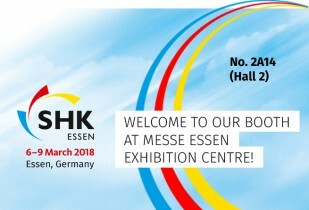 We kindly invite you to visit our booth at "SHK Essen 2018" (Essen, Germany) from 06th to 09th March 2018. 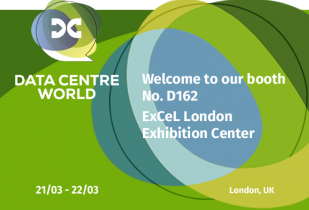 Welcome to our booth at Data Centre World international trade fair, which will take place from 21. to 22. March 2018 in London (UK). 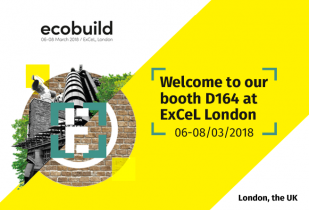 Welcome to our booth at Ecobuild 2018! During this international event the Blauberg team will showcase a range of high-tech ventilation equipment.